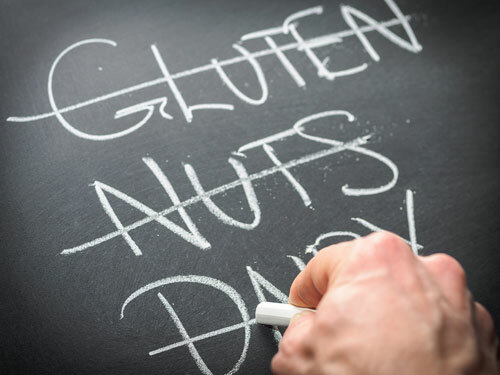 Determining what foods are the cause of an allergic reaction is key to treatment. Before you identify the culinary culprit you must consider what type of food allergy your child has. There are two types of food allergies. They are classified as food allergies.